The beach beckons from one direction, the shops from the other. Streetside barbeques, bargain boutiques, famous nightlife, it is all action. 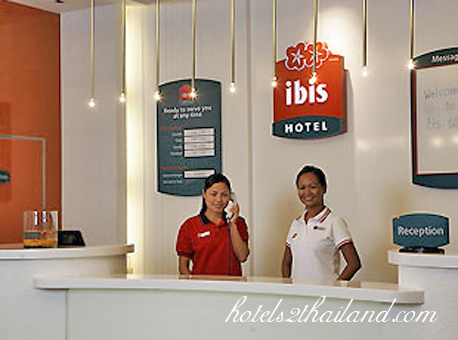 And the Hotel Ibis Pattaya is right in the heart of it. Bars and shows on its doorstep. Trendy decor as colourfulas the area it occupies. 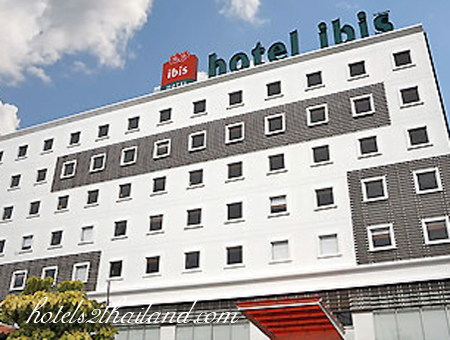 259 rooms, all with WiFi internet access. Food and drink available day and night. Unbeatable value, so save your cash for the fun stuff. The building of the hotel look good from the ouside. 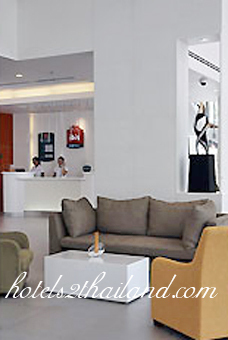 The lobby looks spacious. 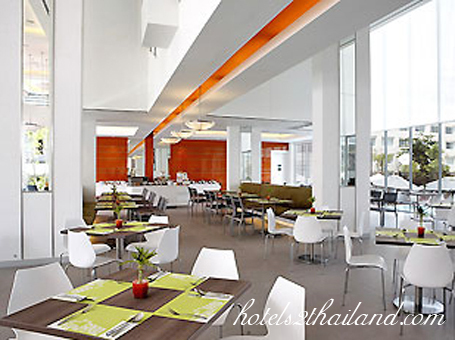 However, comparing to other same price room in Thai, it&apos;s really small. It&apos;s not in big city like NYC, Tokyo. It&apos;s in Pattaya. I would pay a little more to stay in a more spacious one. 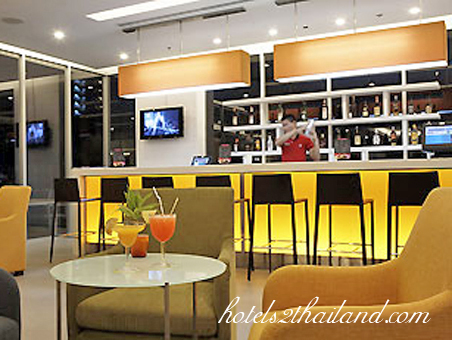 This new, internationally branded hotel is nicely situated between Beach Road and Second Road. The staff were effficient and friendly. A change to a room with a balcony wasswiftly arranged. A balcony room gives you a decent sea view looking past the Hilton, Amari and A one hotels. The rooms are nicely appointed but short on space. OK for relatively short stays but perhaps problematic for longer holidays. 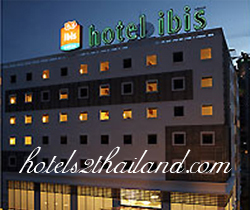 Excellent value from web hotels2thailand price. We liked the resort, staff, cousine everything was perfect. The swimming pool is great. Our children enjoyed the resort as well.